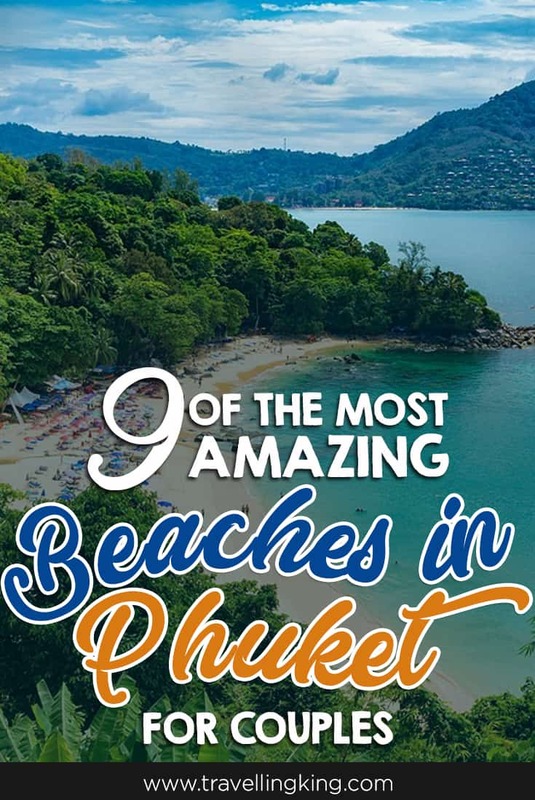 With more than 30 glorious beaches fringing its borders, Phuket is almost synonymous with a life of sun, sand and sea – a reason why the island is flocked by beach loving couples. 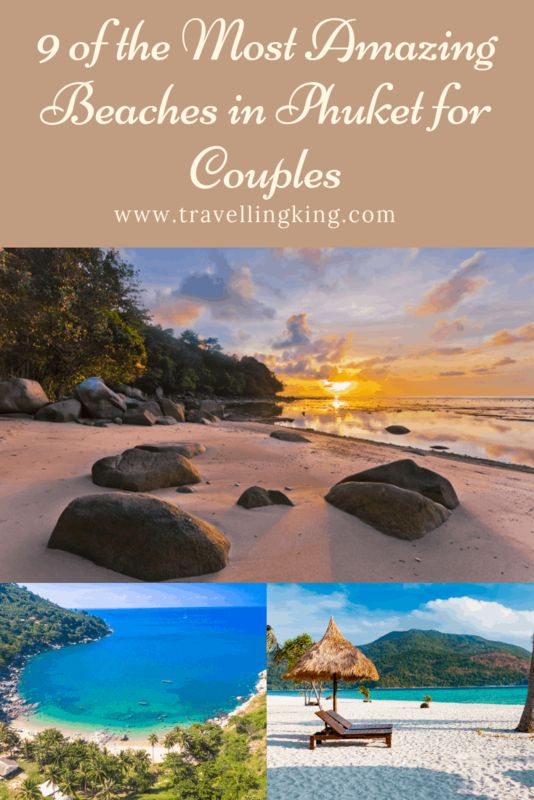 Whether you want to sunbathe in isolation, pack a picnic, swim in crystal clear waters, witness stunning corals, pamper yourself with a beach massage or just escape the crowds, here are 9 of the best beaches in Phuket for couples. Remote and deserted, Laem Ka beach feels almost like a private beach. It is ideal for a quiet picnic, with great views of off-shore islands.The waters are crystal clear and safe for swimming during high tides. 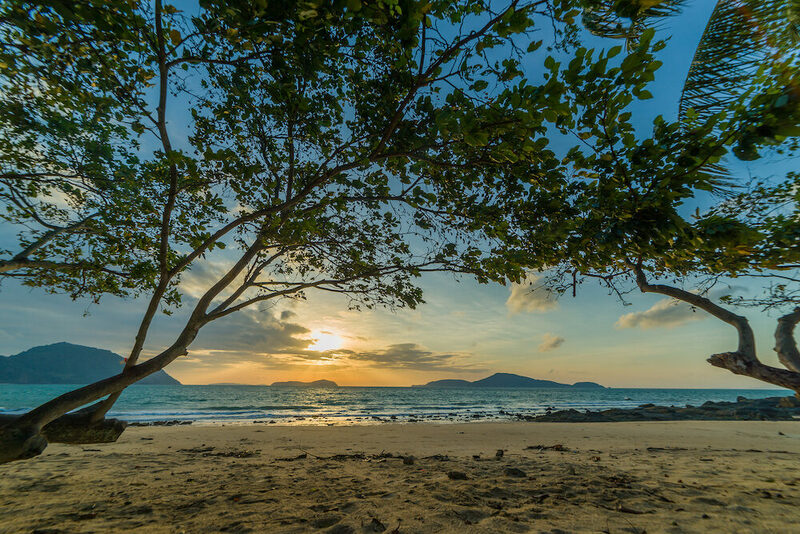 How to get there: To get to Laem Ka, head to Rawai in the south of the island. Opposite the temple gates on the main road you will see a 7-Eleven next to a small road. 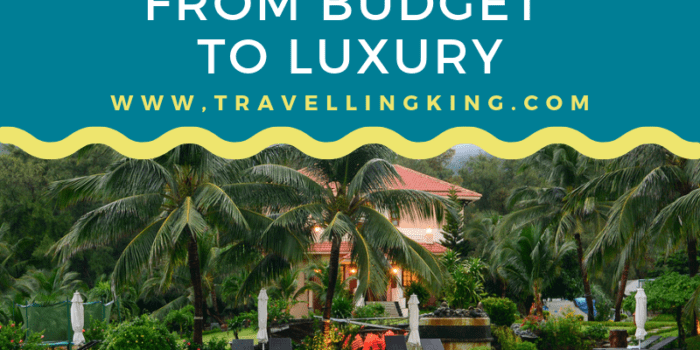 Take this road, go past a checkpoint, drive a kilometer through a coconut plantation. Follow the road to the right to enter Laem Ka’s car park. Bordered by palm trees and tropical almonds, Paradise beach is exactly what its name suggests.There are stunning reefs, just 100 meters off the beach. No surprise that the beach club here organizes snorkeling and scuba diving. Even if you’re feeling lazy, enjoy a leisurely dip with your partner in its green-blue waters. The beach is free of vendors, but has a good collection of restaurants. You can even buy souvenirs at the shops nearby. 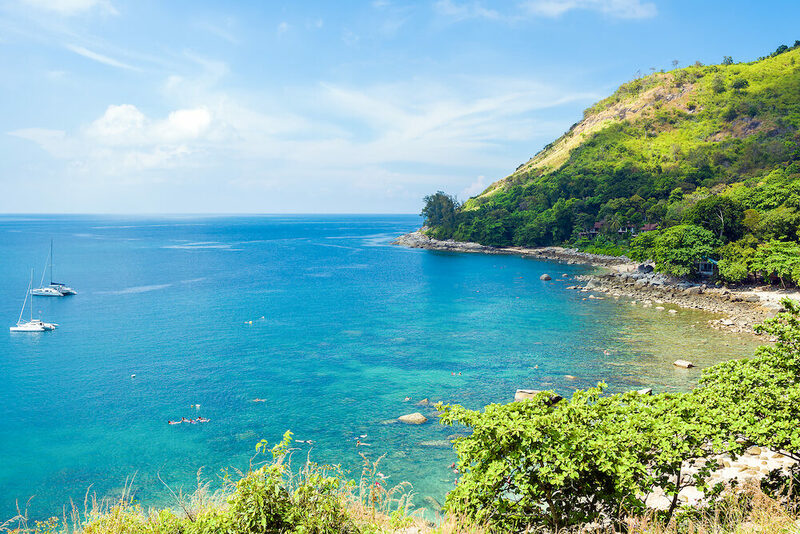 If are a hiking enthusiast, you can walk all the way from Patong beach to Paradise beach, amidst granite rocks, with scenic views of the beach along the route. 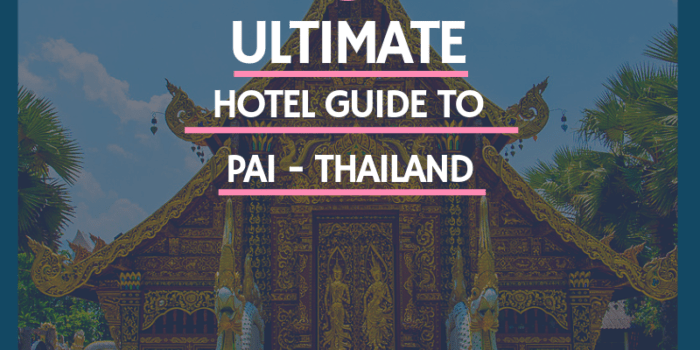 How to get there: It’s about 5 kms from Patong beach by road. 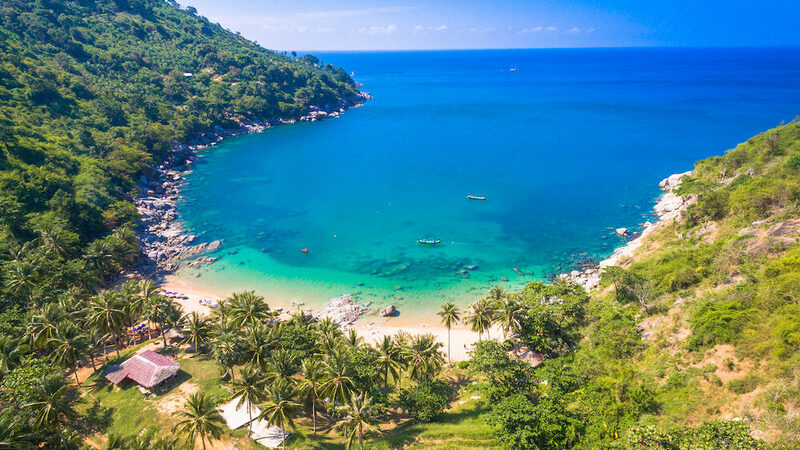 Going past Tri Trang Resort, you can follow the steep and twisty road, until you descend into Paradise Beach’s car park. Nai Yang beach is a short drive from the airport, so sights of airplanes swooping down on the island are a common sight. Parts of the beach lie inside a national park with reefs at the north end of the beach. There are tonnes of trees around the beach, with swings laid out between them. Although a picnic area for locals, it doesn’t attract a crowd, making it ideal to just string up a hammock and read that book you brought along. 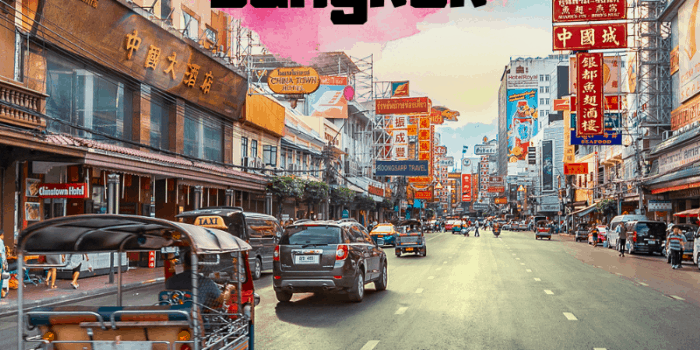 How to get there: The beach is almost an hour’s drive Patong. If you are staying close to the airport, it’s just a 10 minute drive away. It’s the most popular beach on this list, but not crowded by any measure. It has a quiet charm about it, with only a handful of hotels and shops nearby. During the day you can sunbathe and swim in its alluring waters, while in the evening, you can relax with a sundowner at a local restaurant. Note: Strong currents are seen in the months from May to October, make it unsafe for swimming during this period. 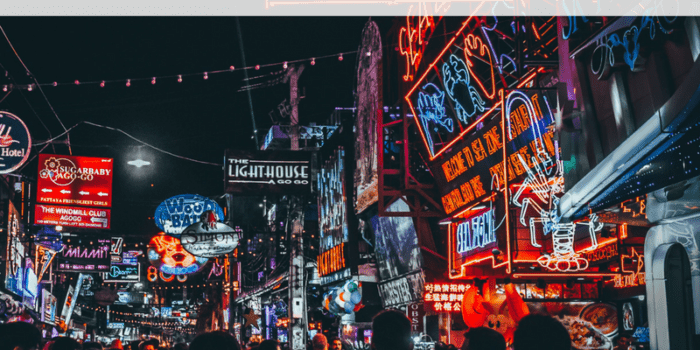 How to get there: It’s a 40 minute drive from Patong. 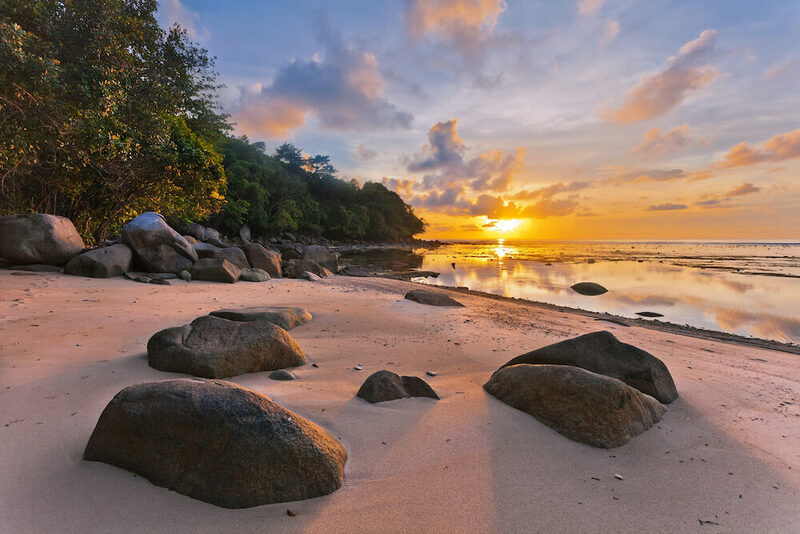 One of the most beautiful secret beaches on this list, Nui beach has an unusual landscape dotted with massive boulders. 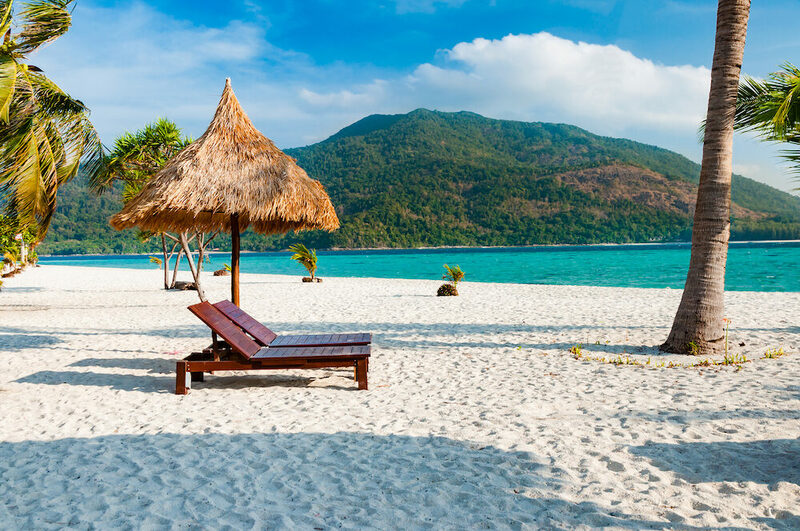 It’s a private beach, which means you have to pay an entrance fee of USD 10, and with it comes an umbrella, a beach mat and a towel. You can literally spend the entire day on this remote sandy cove. 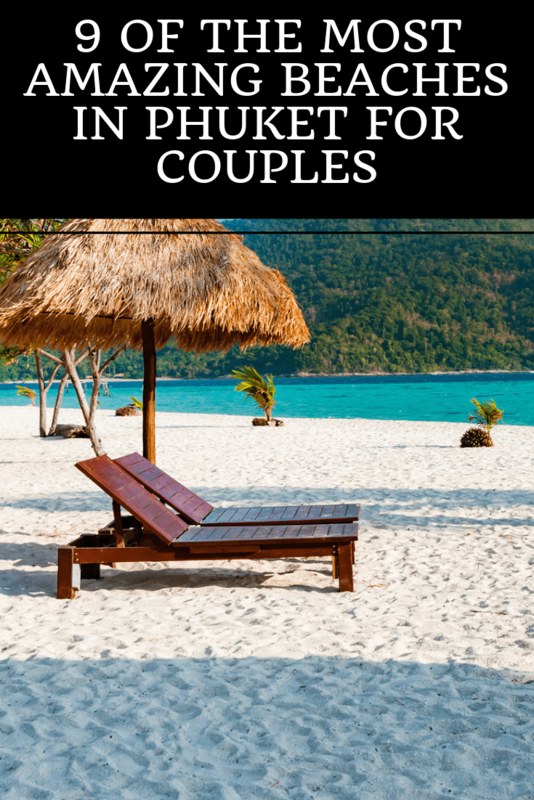 Enjoy a sauna or a massage with your partner while soaking in the beach vibes. If you are an action loving duo, there is snorkeling, flyboarding, donut boating and scuba diving (must be booked in advance). 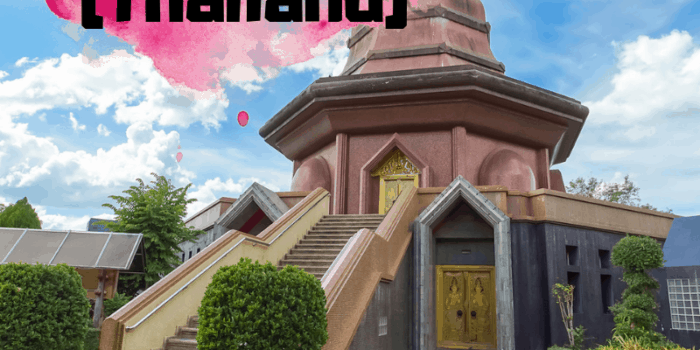 How to get there: Head down the side road next to Kata viewpoint of the hilly road from Nai Harn to Kata. Pass the Reggae Bar and park at the set of stairs heading down to the restaurant. A relatively isolated beach, you reach its shores by descending a flight of stairs through a forest. The beach with its unbelievably clear waters and deck chairs is ideal for the lazy beach bums out there. You can enjoy a beach massage here for USD 9, listening to the sound of lapping waves. While you’re lounging here, try the seafood at Banana beach restaurant. The fish served here feels like minutes out of water. How to get there: There are two ways of getting to the beach. If you’re coming from Bang Tao, drive slowly till you see a barbed wire fence and a wooden sign nailed to a tree, saying Banana Beach. Alternatively you can look for a white metal sign saying ‘To Nai Thon’ next to a small parking space. Follow the bamboo-lined trail that leads to the beach. 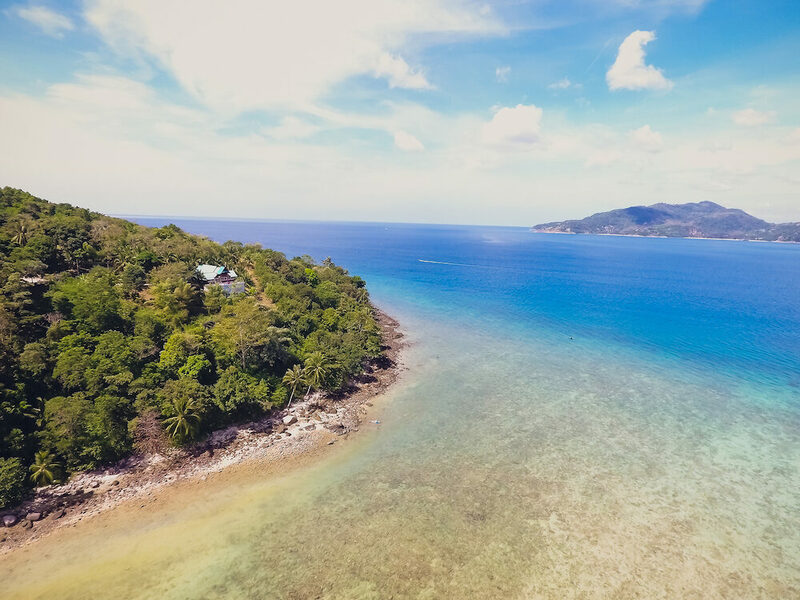 Ao Sane sets itself apart by its rugged natural beauty. It’s a tranquil beach with fantastic diving and snorkeling.The waters are teeming with marine life. Remember to carry your own snorkel gear though, as you won’t find anything on the beach. There are enough trees lining its periphery, ideal for lounging about in shade. And you will have to carry your own deck chairs and towels. The beach is never crowded, but you have to make it early if you want to catch the prime shady spots. It has the most instagrammable beach swing in Thailand. You can spend hours swinging on the tree, facing the electric blue waters. Although its near Patong, it is still far from the madding crowd. The beach is completely exposed to the sun with hardly any cover of trees. 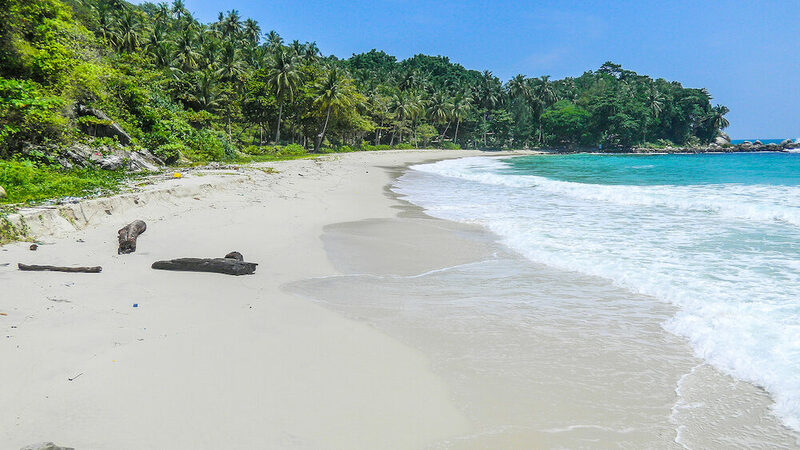 So if you are looking for bright days and dark tan lines, this beach is ideal for you. While you’re at it, you can get a beach massage or a pedicure. If you have adventure on your mind, you can snorkel, ride a jet-ski or soar in the skies by parasailing over the ocean. By far the prettiest beach on the island, its raw scenic beauty is a result of its remoteness. It can only be reached by a long tail boat from Patong beach, costing anywhere between USD 35 – 45 for a round trip. If you want to avoid the steep rates, then you can hike to the beach, assuming you are in good shape. 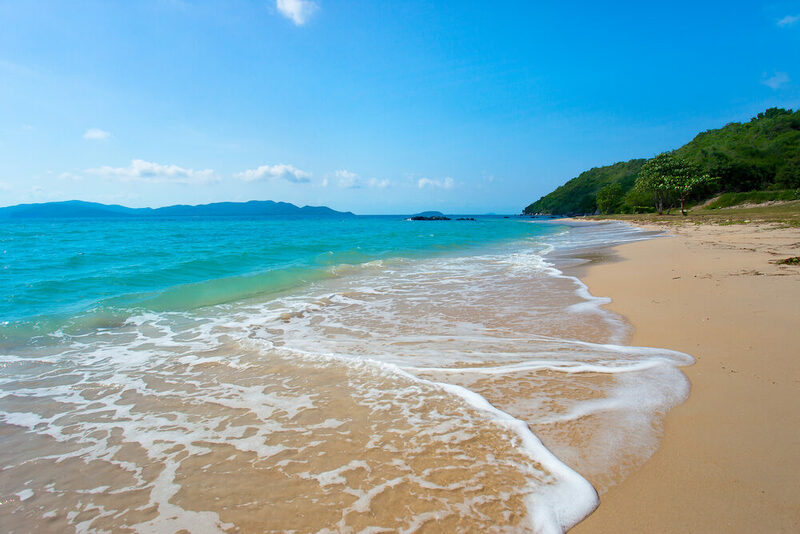 It’s the most beautiful patch of white sand you can lay your eyes on , it’s shallow turquoise waters home to superb underwater flora and fauna. If you are not in the mood for snorkeling, you can rent umbrellas and sun loungers and just bask under the sun. You could also climb the cement stairs and enjoy a panoramic view of the beach from a hill. 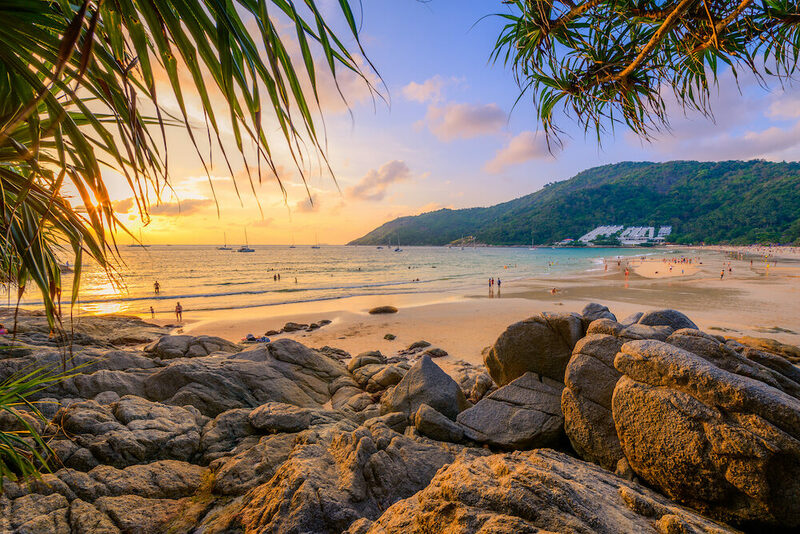 How to get there: You can either hike or take a long tail boat from Patong beach to reach it.